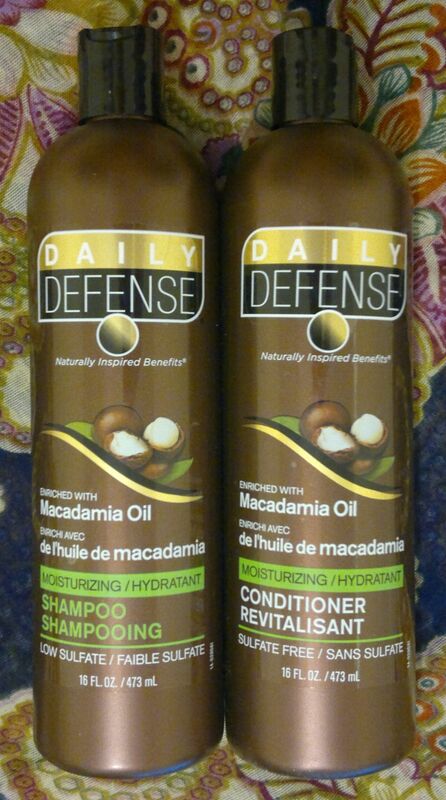 Daily Defense’s Macadamia Oil hair products are brilliant! 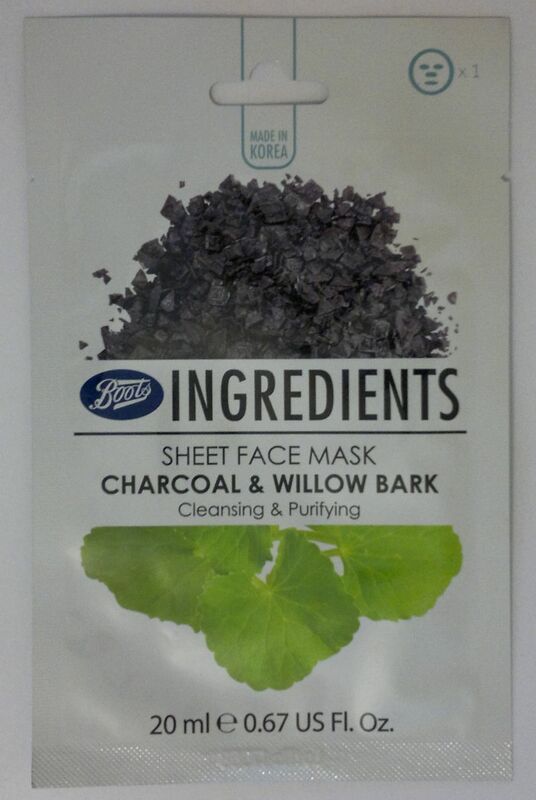 This face mask from Boots is really powerful! I’ll use it regularly from now on! This face mask is a revelation. 11 stars! Onto the honourable mentions! 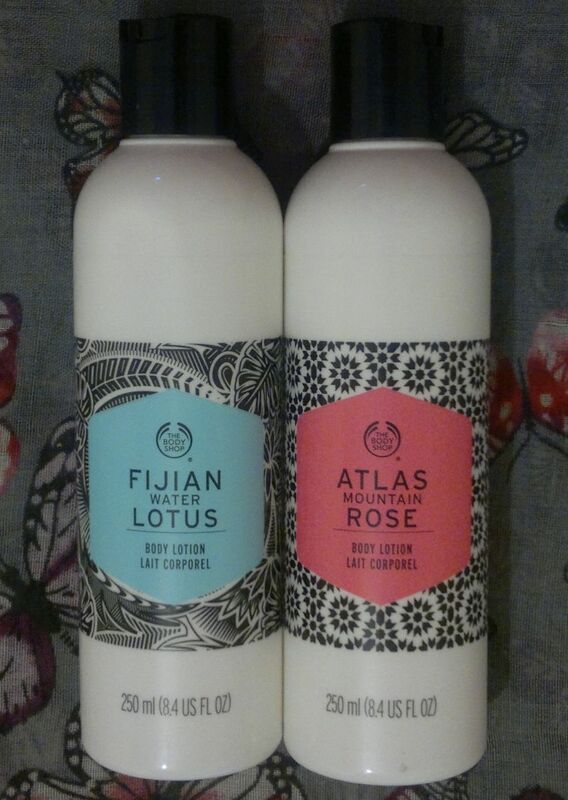 Imperial Leather’s Funfair Nostalgia and Enchanting Romance shower gels are wonderful. Montagne Jeunesse’s purple face masks are all-time favourites. 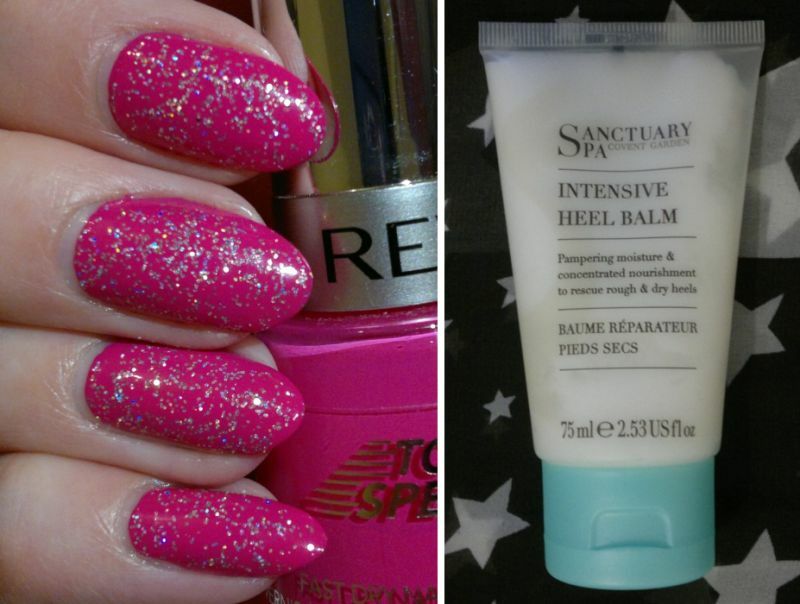 And the Sanctuary Spa’s Intensive Heel Balm is a new favourite! Have you tried any of these products? Or would you like to try them? Feel free to get in touch. And thanks for reading! Hi there! Today’s post is about Montagne Jeunesse’s 7th Heaven Dead Sea Mud Pac with Dead Sea salt, sea kelp and lavender. 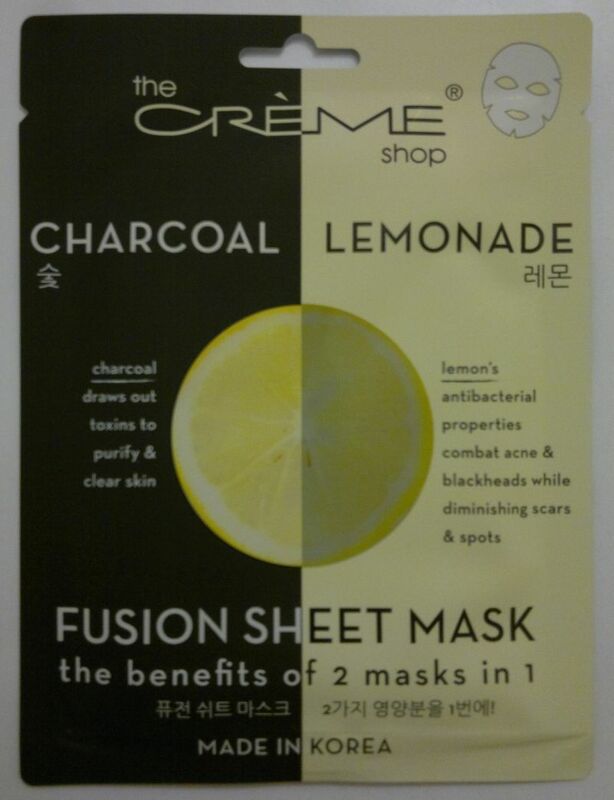 This face mask promises to draw out impurities and to open blocked pores for clear and soft skin. I’ve tried this mask for the first time now, and I think I’m somehow familiar with it. The mint green colour of the mask reminded me of 2 mud masks I reviewed (and liked) not too long ago. And the marine fragrance reminded me of 2 peel-off masks which I reviewed (and didn’t like) a little while ago. However, this mask was still new to me. So… is this mask any good? Well, I didn’t love the marine fragrance (it’s too much ‘pond’ and ‘algae’), but I think this mask gave my skin a deep cleanse. 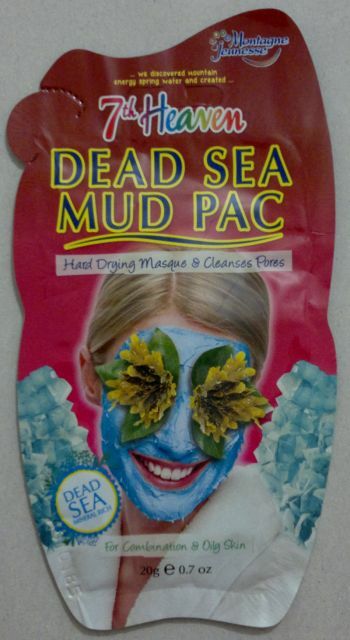 Montagne Jeunesse’s 7th Heaven Dead Sea Mud Pac is available as a 20g sachet for £1 or as a 175g tube for about £6. This product is certified cruelty-free. It carries the Leaping Bunny logo! 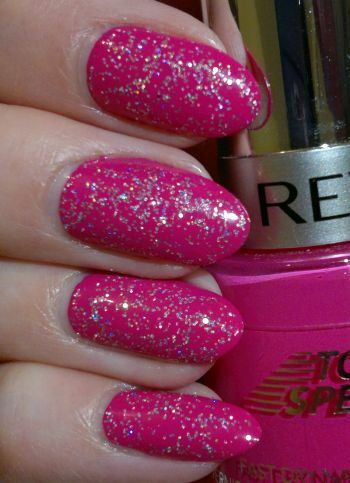 For this mani I painted my nails with Primark PS… Nail Polish Marshmallow (2 coats). This is one of the best white nail polishes I’ve ever had. Well done, Primark! 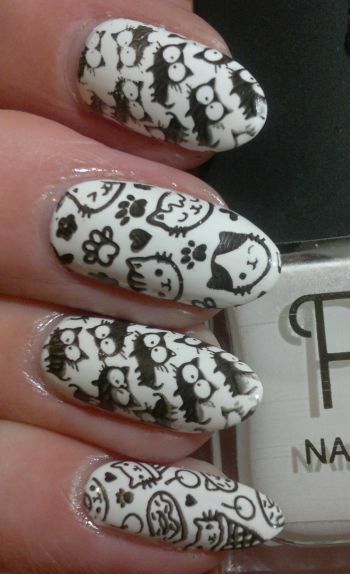 Since I wanted to do a cat mani, I used Bundle Monster’s BM-S161 and BM-S162 stamping plates (which are part of Bundle Monster’s Fuzzy & Ferocious collection). This mani goes in the A-Z Nail Art Challenge folder. I’ll file in under K – Kitties. How do you like this mani? Feel free to comment. And thanks for reading! On Monday I reviewed another awesome Daily Defense shampoo & conditioner combo. Click here to read the post. 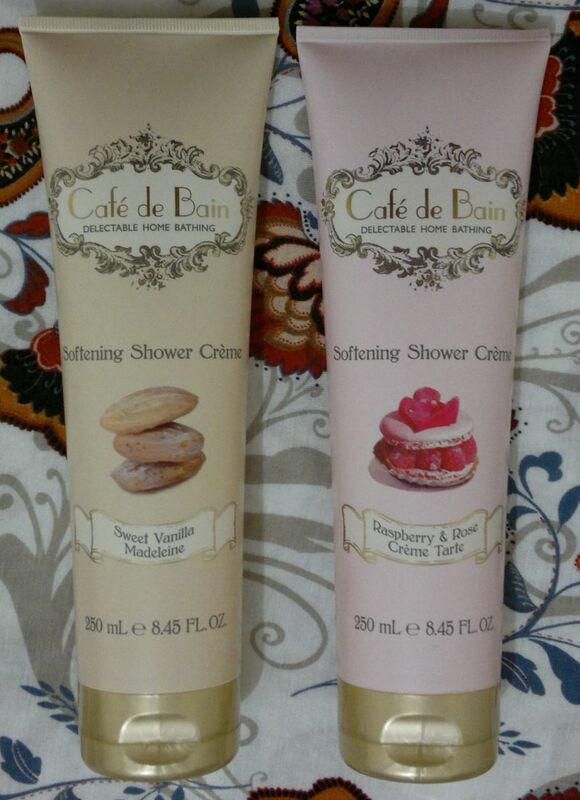 Tuesday’s post was about 2 lovely shower creams. Click here to read the post. Wednesday’s post was about 2 TBS body lotions. Click here to read the post. Thursday’s post was a Nail Of The Day post. Click here to read the post. And on Friday I reviewed a fantastic foot cream. Click here to read the post. This is it for this week! Enjoy the rest of the weekend. And thanks for stopping by! Hi there! Today’s post is about the foot cream I’ve been using since early January – Sanctuary Spa Intensive Heel Balm. This product promises “pampering moisture and concentrated nourishment” to make rough and dry heels feel super soft. How’s the product? I think it’s awesome! It’s rich, but not greasy, and a little goes a long way. And it really helps with cracked heels! But guess what – this heel balm took care of my husband’s cracked heels – in 4 days. Is this awesome or what? I’m impressed! The Sanctuary Spa Heel Balm is available as 75ml for £7.50. It’s not cheap. However, if you’re looking for a product that will take care of dry feet and cracked heels, you should give it a try!